Do you suffer any of these problems? 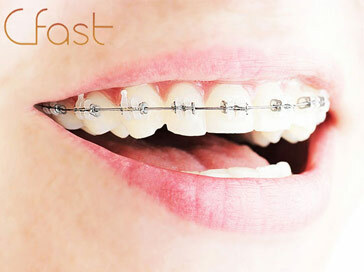 Dental Braces deal with correction of these issues. Here at Khan Dental we offer invisible braces or clear braces to help move badly aligned teeth back into position. We offer a number of brace systems to correct and straighten teeth. Cfast provides a simple, gentle and minimally invasive cosmetic treatment that can correct teeth alignment issues with the top and bottom front six teeth. 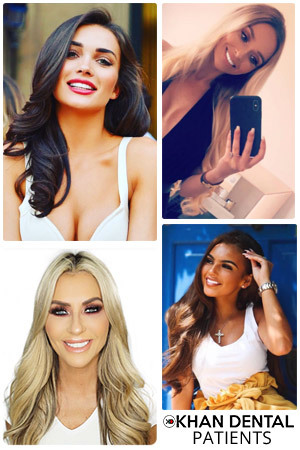 Cfast offers a fast and gentle cosmetic treatment to straighter teeth using a highly discreet and fast acting fixed brace system, which uses wires and brackets that are tooth coloured to move teeth into place in up to only 6 months.! 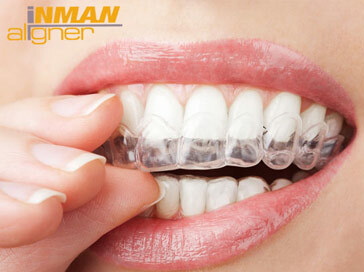 The Inman Aligner is an excellent solution for the front teeth. 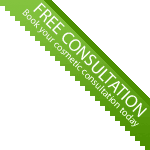 The average time to complete is 6-16 weeks and because it's removable it will tie in with your personal lifestyle too. Inman Aligner is the perfect solution for patients looking for fast, effective teeth straightening. It can correct front tooth irregularities, without fixed wires and tooth brackets.